Whimsical and full of sparkle! 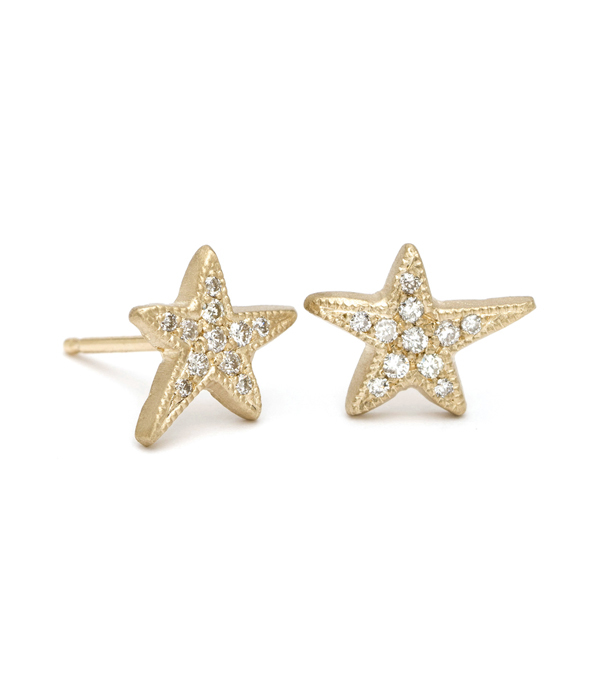 Make a wish on these shooting star stud earrings pave set with diamonds (0.14ctw). 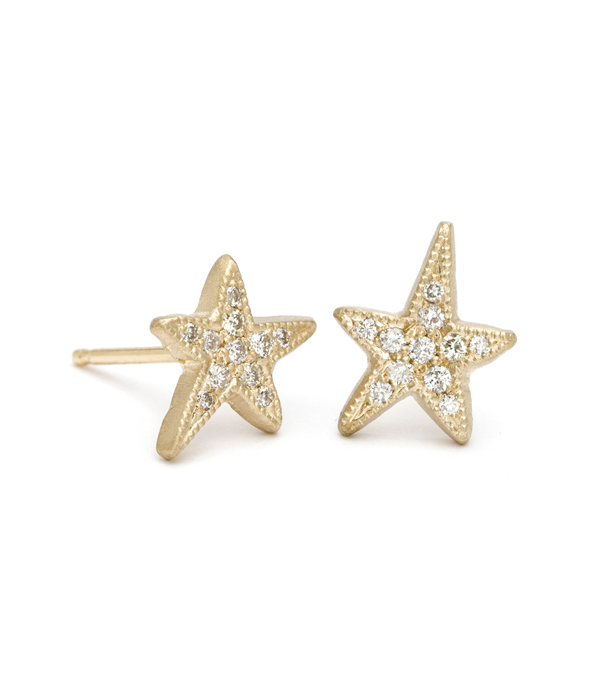 These adorable earrings would make a delightful gift for any occasion.